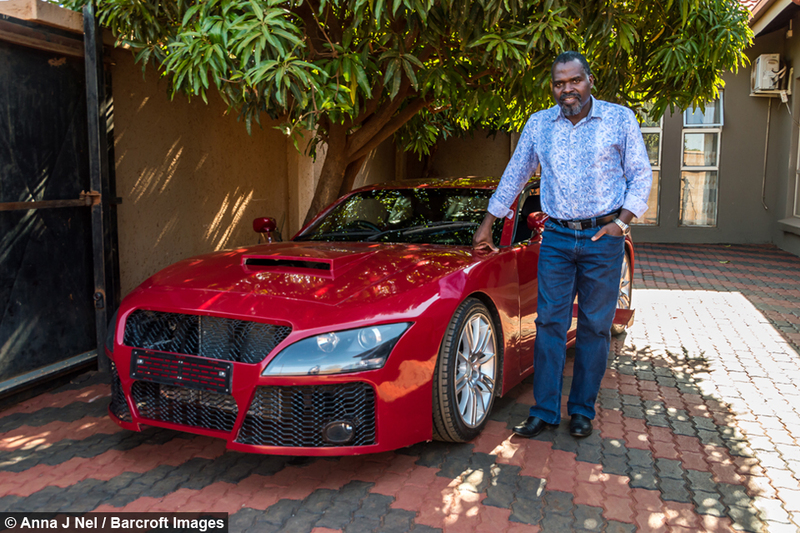 Taking inspiration from when he read car magazines in his youth, Moses Ngobeni, has managed to build his ideal car - all by hand. 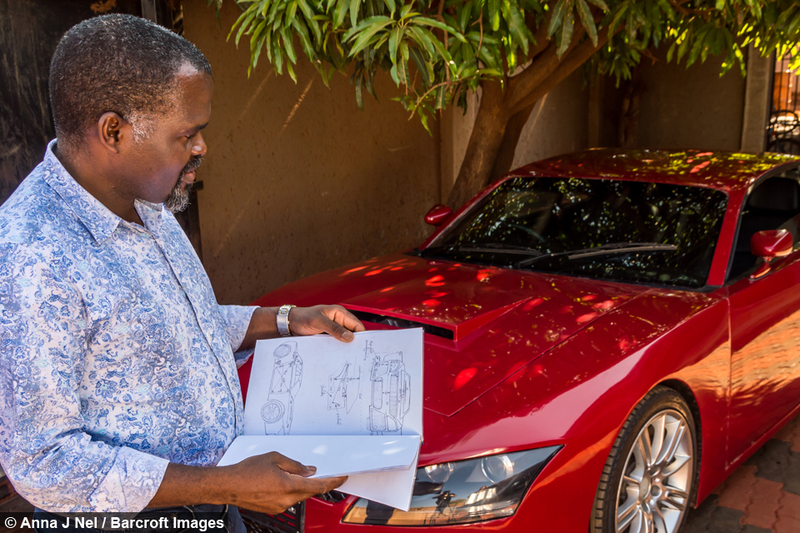 The electrical engineer from Giyani, South Africa, spent three years building the car he had dreamt of for decades. 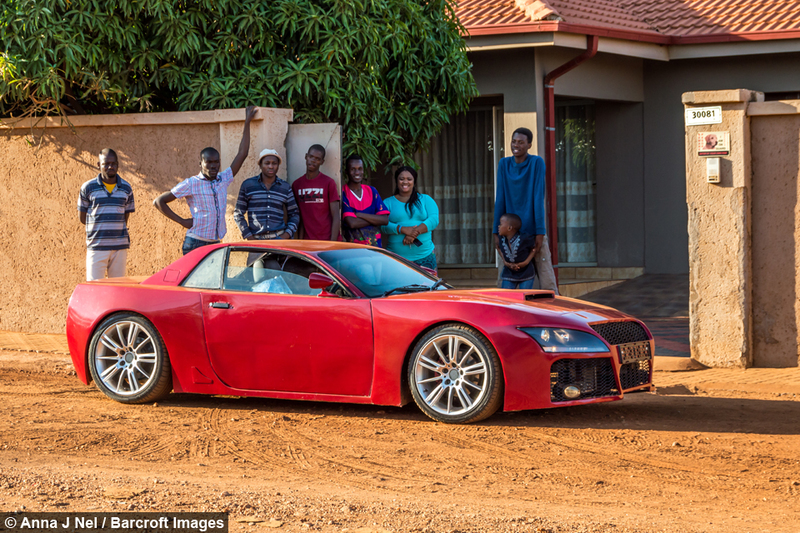 Building the car cost Moses 240,000 ZAR ($12,742) and was made using parts from a variety of different car models. 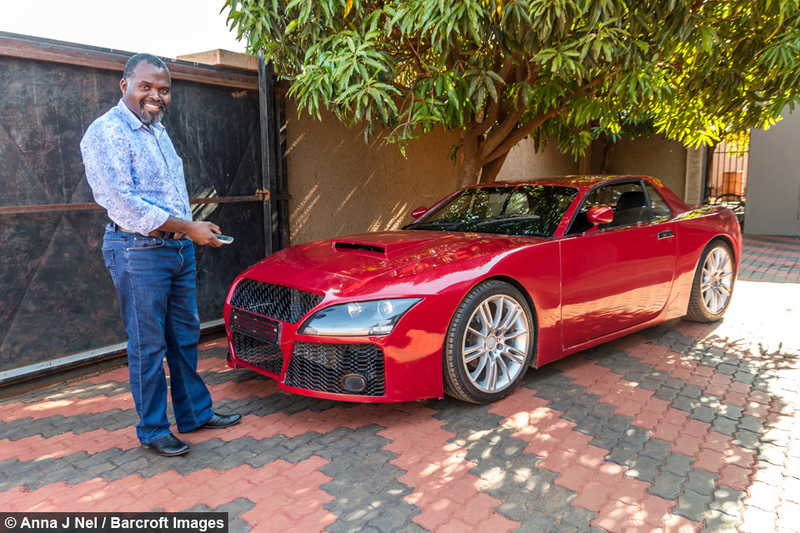 The car was constructed from scratch in a workshop Moses built himself and without the use of any sophisticated equipment. The father-of-two used just an ordinary pole bender to twist pieces of metal into shape to build the frame of the body and the chassis. At certain stages during the build of the car, the engineer also used his bare hands to bend metal pieces into shape. 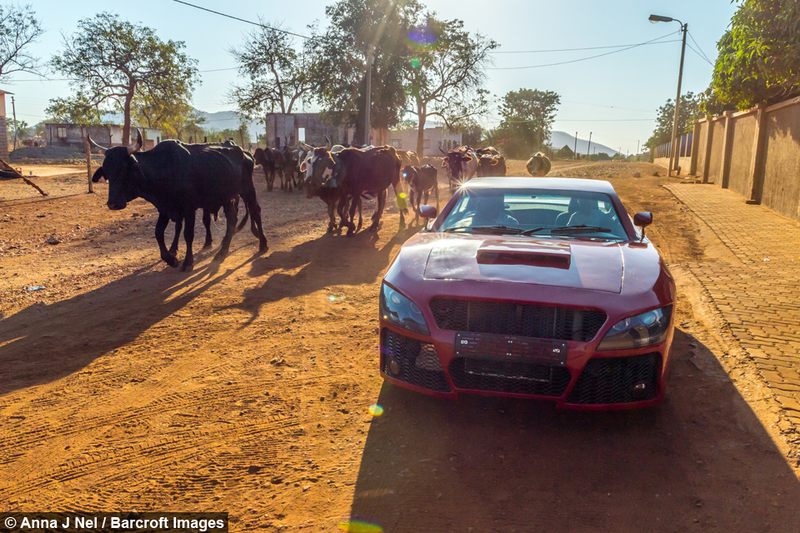 Despite its low-tech build, the car has an array of high-tech gadgets including an onboard computer system and keyless ignition that allows him to turn on the engine with a push of a button on his mobile, which means he can start the car anywhere in the world. Although he had very little experience building a car, Moses threw himself into the personal project and sourced car parts from a smorgasbord of different models. 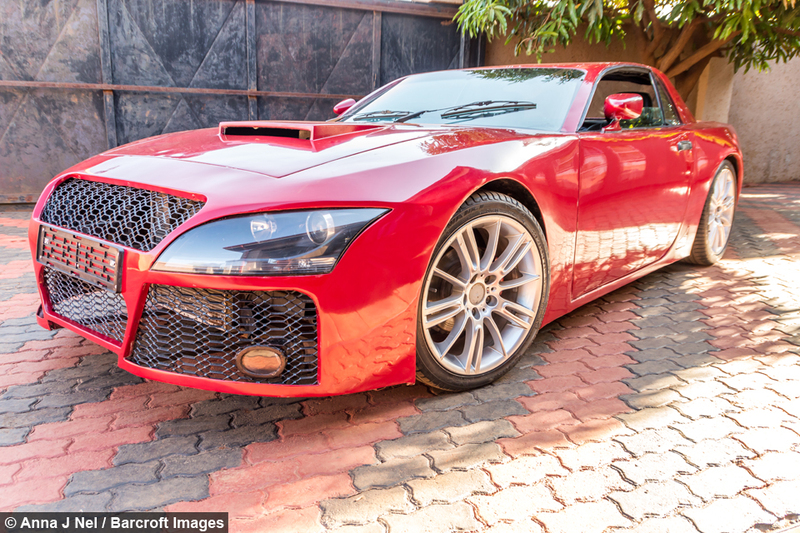 The car boasts a two litre engine from a BMW 318is 1998 model and is able to reach a top speed of 155 mph. Even the windows on the custom-build have been sourced from a range of cars including a Mazda 323 from the mid 80s. 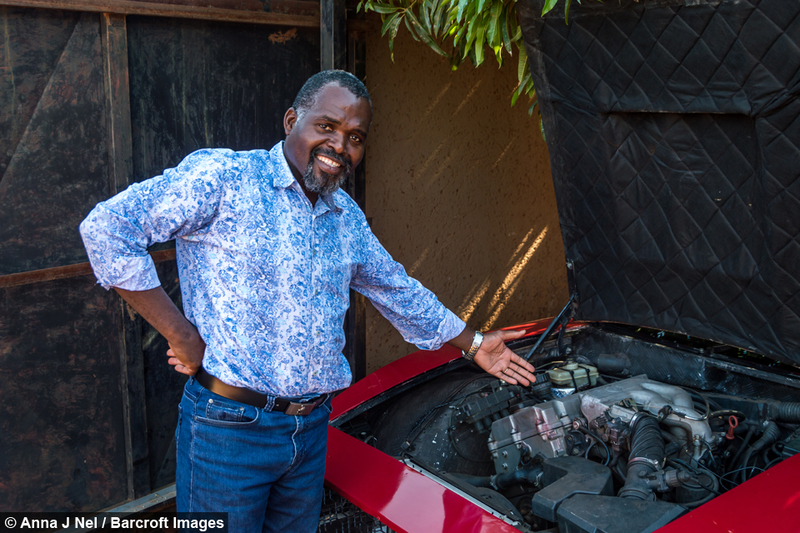 The resourceful electrician wants his work to inspire others in his native South Africa to design and build their own cars and also hopes that the government starts investing in the car industry. He said: “I’m not doing this for myself, it’s for the country and my people.